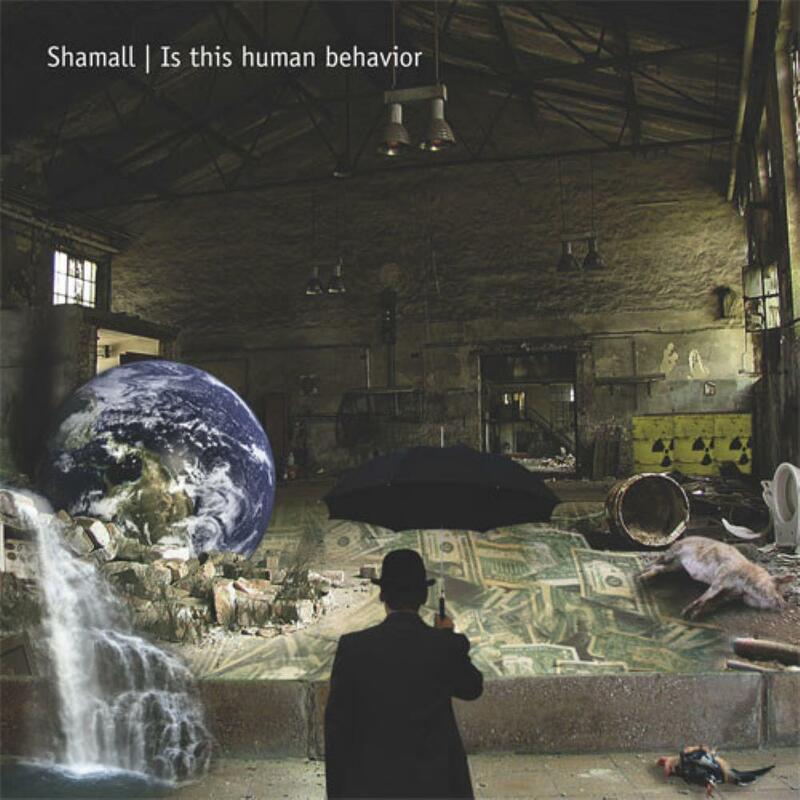 Sounding for all the world like a full band effort, Shamall's Is This Human Behaviour? is in fact the product of one man - multi-instrumentalist Norbert Krueler. Krueler isn't so hot when it comes to vocals, which prove to be his Achilles heel on this recording which prevents it from aspiring to the absolute highest ratings, but at the same time it's a suitable match for the Eloy-like neo-prog space rock you get here (since I've always thought Eloy were never especially brilliant on the vocals front and his performance here does sound rather Eloy-ish). It's a long, epic album and risks outstaying its welcome at points, but if you particularly like Eloy's Planets-era style you might dig it.